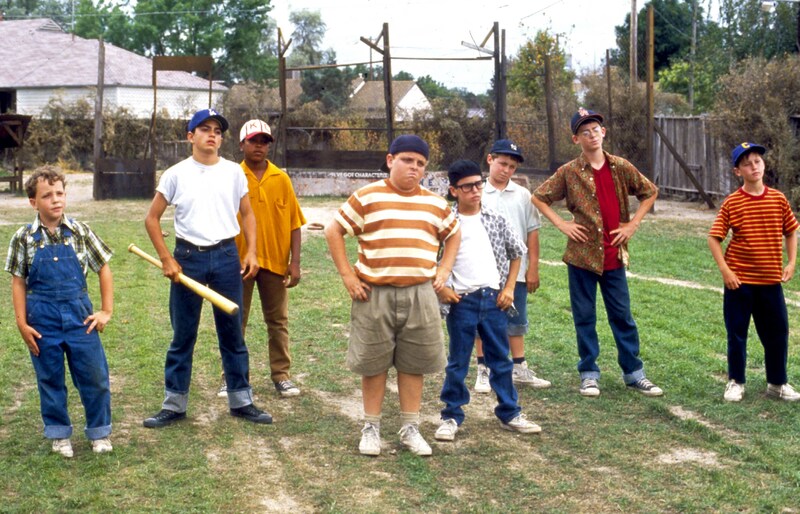 For baseball fans of a certain age, “The Sandlot” is one of the pivotal screen stories about America’s pastime. Set in the 1950s, it follows one kid’s quest to ingratiate himself with the local group of ragtag ballplayers and their attempts to rescue a precious autographed Babe Ruth ball. Now, a quarter century later, writer and director David Mickey Evans said that a TV show following those same characters is in the works. “I already got all the original cast members back. It takes place in 1984, when they’re all like 33 years old and they all have children of their own,” Evans said on The Rain Delay podcast.